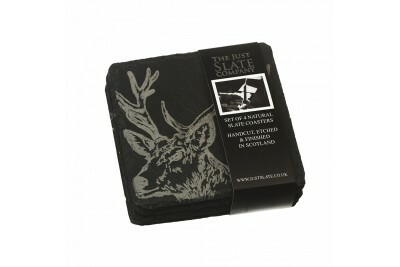 The Just Slate, set of 4 Stag Coasters are beautiful, hand-crafted square slate coasters that have b.. 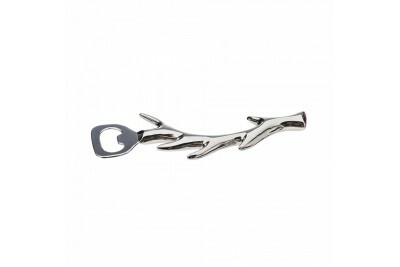 The stylish and on-trend Just Slate Antler Bottle Opener looks the part with its delicate curved ant.. 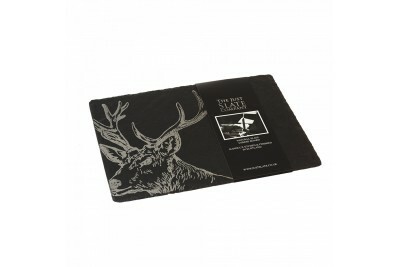 Present your favourite appetisers on The Just Slate Large Stag Serving Tray, a stylish, engraved sta.. 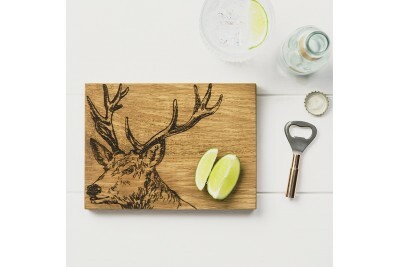 Present your favourite appetisers on The Just Slate Medium Stag Serving Tray, a stylish engraved sta.. 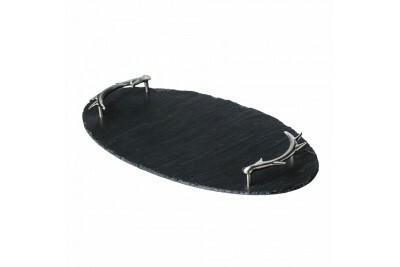 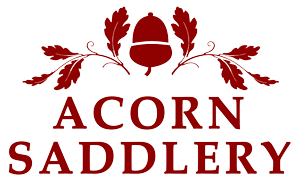 The Just Slate Oval Slate Tray with Antler Handles adds a little something extra to any di.. 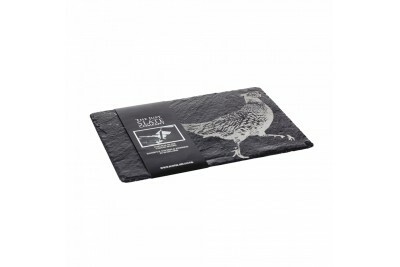 The Just Slate Pheasant Cheese Board, complete with a cheese knife, is the perfect board to pre.. 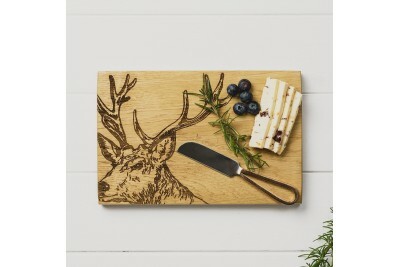 The Just Slate handcrafted 30cm Scottish Oak cheese board and copper cheese knife set offer a fun a.. 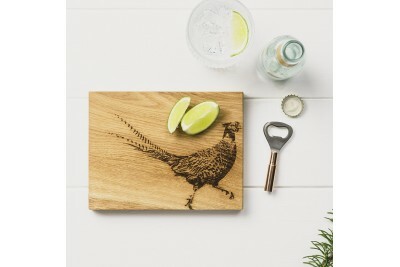 The Just Slate handcrafted Scottish Oak chopping board and bottle opener set are great for preparing.. 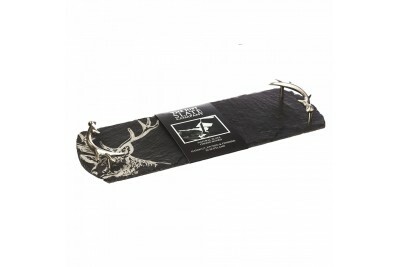 Present your favourite appetisers on the stylish engraved Just Slate Small Stag Serving Tray, with s.. 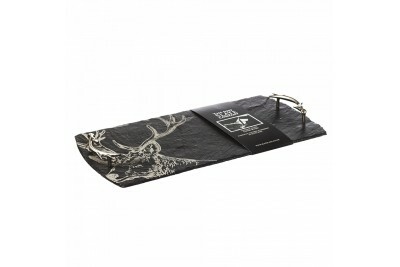 The Just Slate Stag Cheese Board, complete with a cheese knife, is the perfect board to present.. 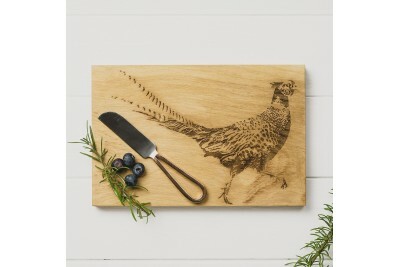 The Just Slate handcrafted 30cm Scottish Oak cheese board and copper cheese knife set offer a fun an.. 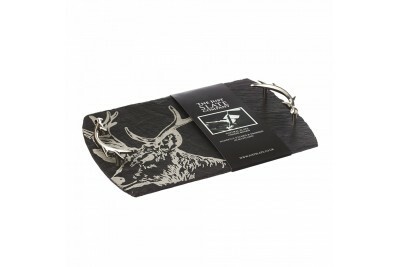 The Just Slate handcrafted Scottish Oak chopping board and bottle opener set are great for preparin.. 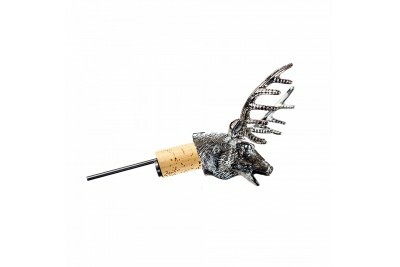 The Just Slate Stag Wine Bottle Pourer is a stunning stainless steel bottle pourer that ha..